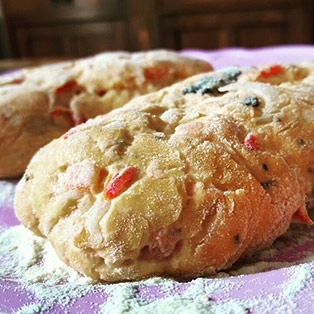 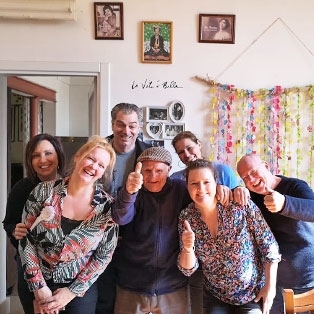 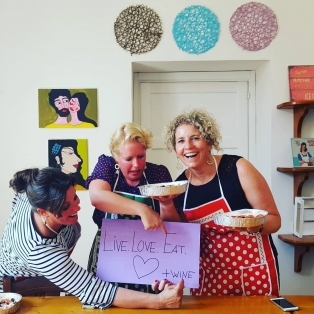 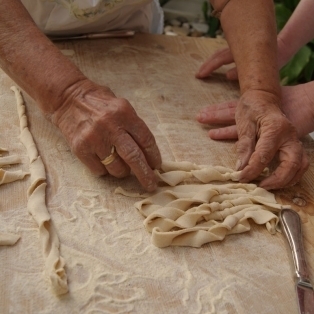 Get a taste for local life and cuisine at the home of a family in Martina Franca. 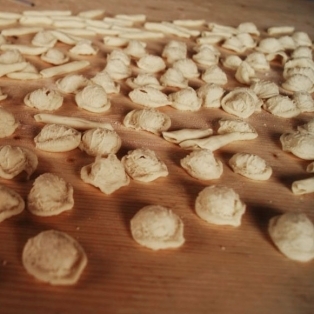 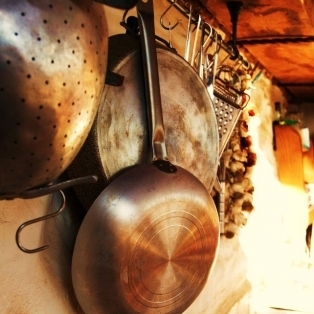 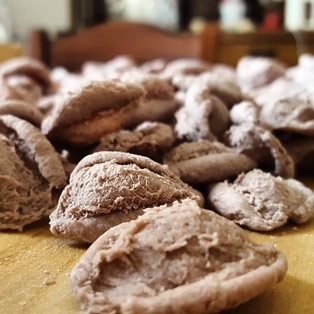 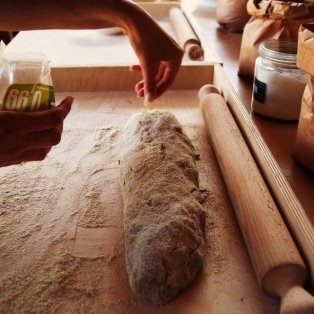 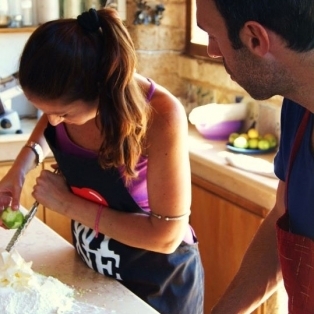 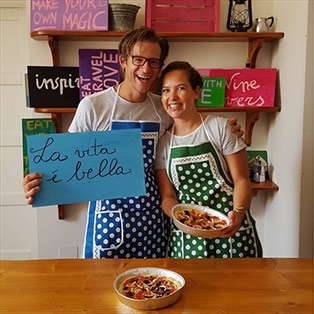 Prepare traditional Trulli Valley dishes in a family home. 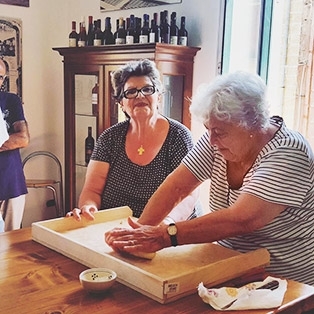 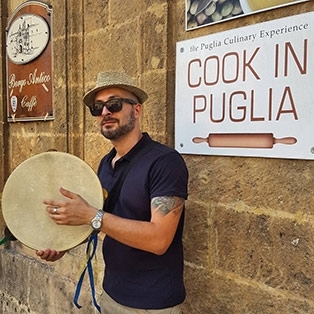 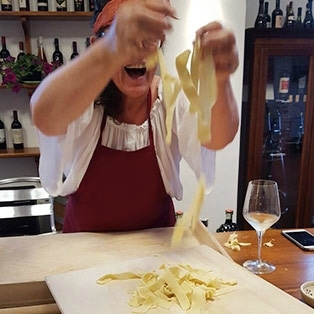 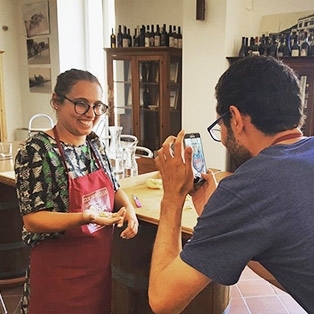 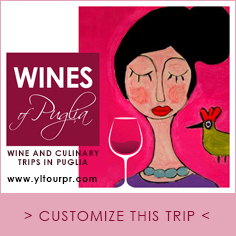 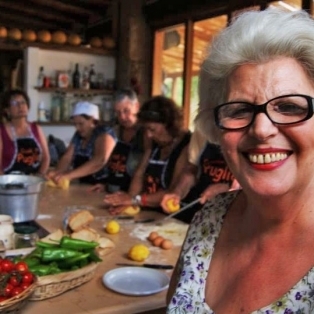 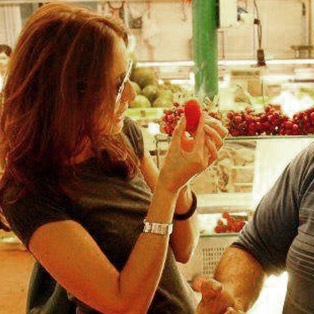 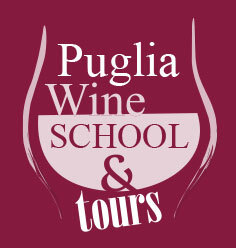 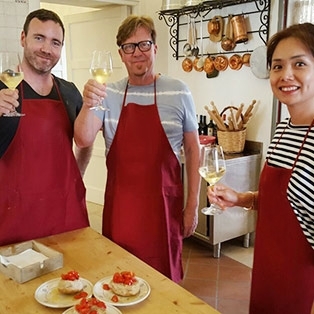 With a glass of wine at your side, you'll make three to four courses and learn the recipes of an authentic Puglian family. 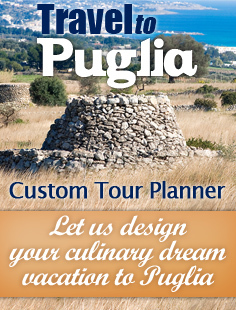 During the summer months you'll enjoy your meal at the beautiful terrace of the family Trullo. 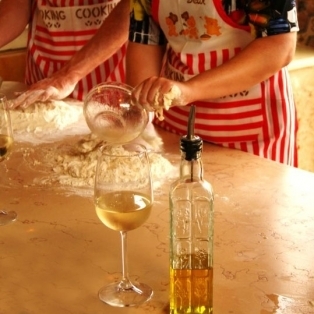 We can shape the class to your interests and dietary requirements.